Hello Kitty and Pac-Man have combined for the ultimate crossover! 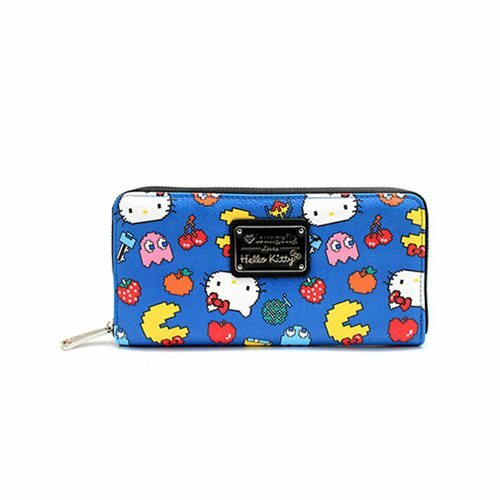 This Hello Kitty Pac-Man Character Print Zip-Around Wallet features printed details. It measures approximately 8-inches x 4-inches.